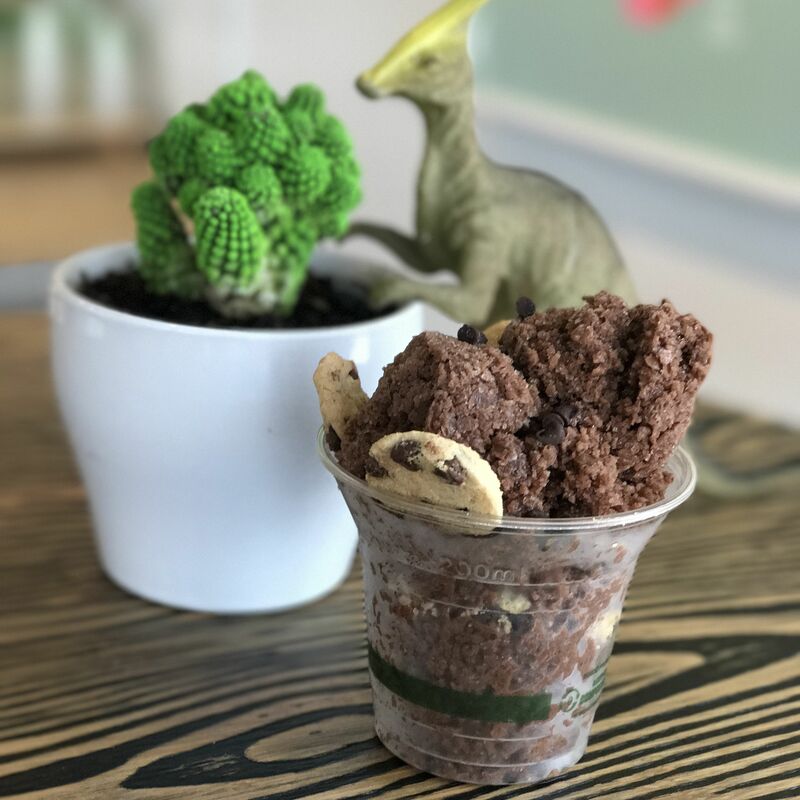 Looking for a healthier alternative to ice cream and raspados? 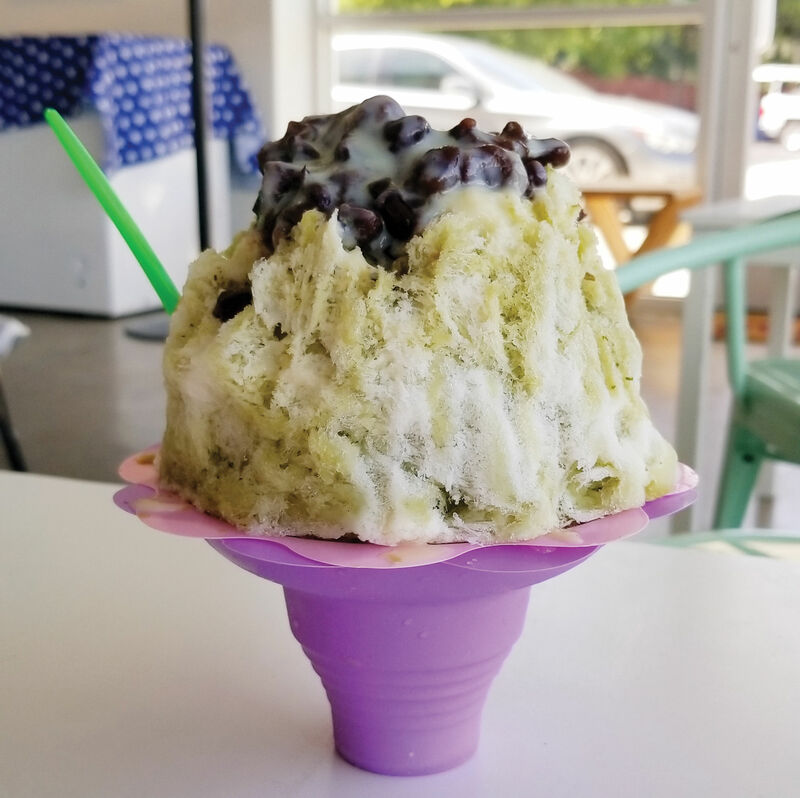 Here, fresh fruits are blended into granita-like Moody Ice, or used to make syrup for Hawaiian shaved ice. 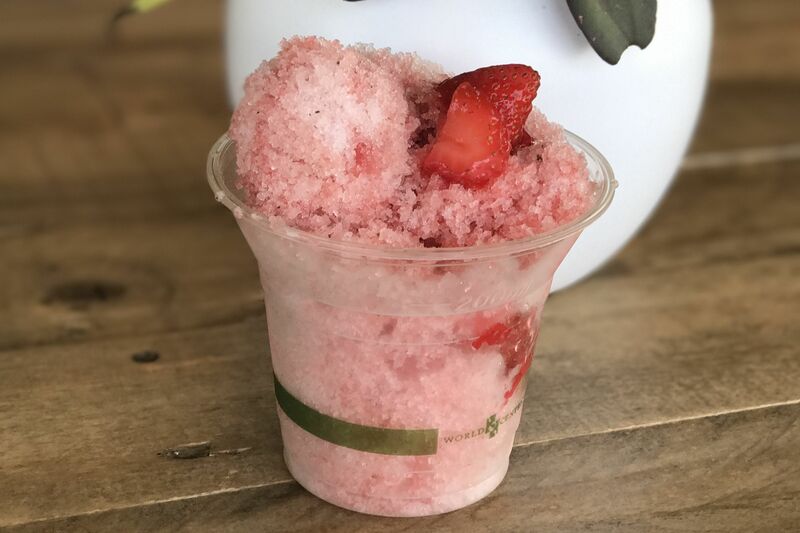 We're especially partial to the watermelon-and-mint flavor, topped with fresh strawberries and pink salt.